Return to Play is a nice concept. Of course we want to return to our playing fields. 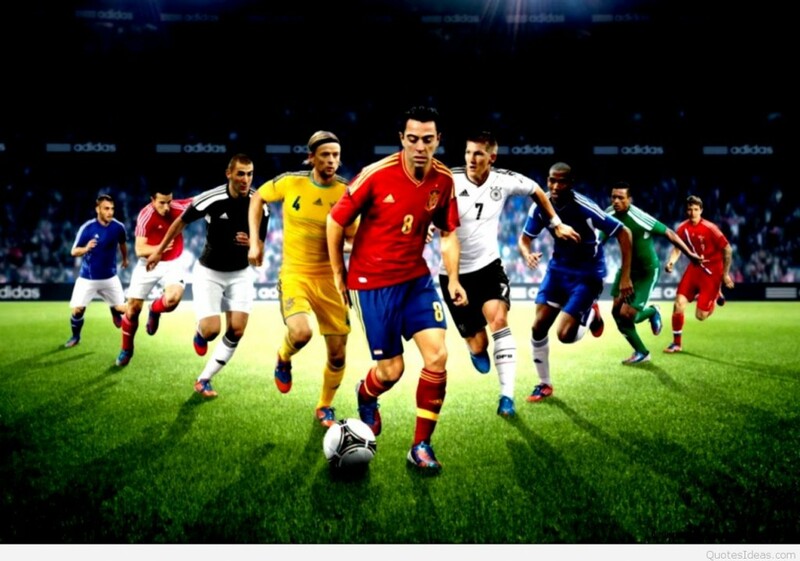 However in reality there is no way for you to return to play because it’s just a set of tests. But they don’t tell you how to past each one of these tests. So you are doomed to fail them. If you’re in school, would the teacher have you write a test without first teaching the lesson and then preparing you to pass it? Today most of these protocols look like this. Step 0, immediately after the it’s been determined that there is a concussion. This includes complete physical rest and for most it also means complete mental rest too – in a dark room. However this means you are doing nothing – which could make your symptoms worse or slow down recovery! You will go through the first step. You will be passed or failed. If you fail, you have to take a step back and rest some more until your symptoms somehow disappear. Their return to play protocol doesn’t ask you to do anything. Resting means you do nothing. It’s not proactive. That’s why I often say that the research about neuroplasticity and neuroscience is already there but it’s gathering dust. They don’t know how to use it. 1. Be honest with yourself. For example, how you really feel? If you’re tired, rest. 2. Again, be honest with yourself. If we’re talking about the brain, then lets actually use the brain to change it. This means using your mind to change your brain. What happened before and around the time the concussion that UPSET you? 3. Once you identified what that problem was and likely still is, write it down. a) Is this something I have 100% control over? b) Is this something that I’m 100% responsible for? c) Can I do something positive and constructive about it. 5. If you answer YES to ALL three of these questions, then you can do something about it. 6. Now make a decision that you WILL do something about it. Your brain is already changing for the better. 8. Then create the plan to do something about it. Your brain is changing for the better. 9. Execute each step of the plan, however a plan will always change. Your brain changes all along the way for the better. 10. Maybe you decide you don’t really have the control or the responsibility for it or that you can’t be positive and constructive about it. So LET it GO! That’s why being real honest about it is extremely important. Because you’ve taken control of your own thoughts and you’re taking positive constructive action, you’re taking charge of your brain. Please share this video with your friends, like my Facebook page, Rapid Injury Recovery. If someone you love has Post Concussion Syndrome tell them to get the book and please leave an honest review of it! 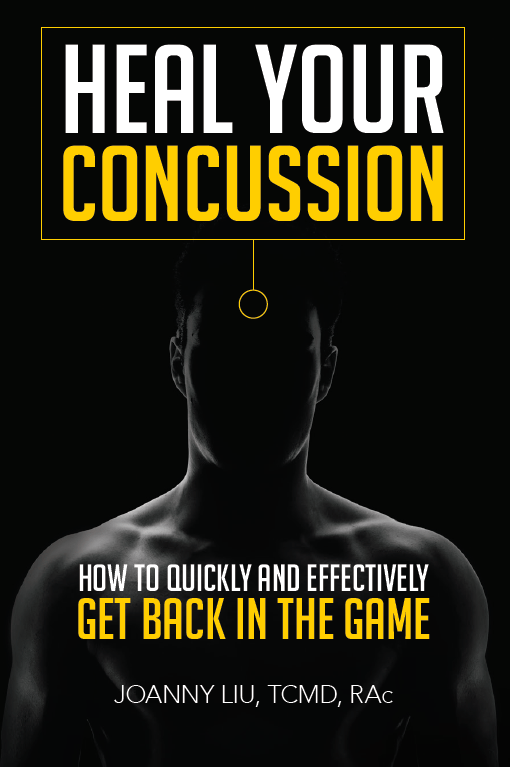 If you want to know what to do about a concussion get the book for preventative reasons too! Thank you! I’ll be back in two weeks on Facebook Live. But I’m going to upload a pre-recorded short video for you next week! See you in two weeks! Bye! Share this post. Like it. Spread the news that something CAN be done about the aftermath of concussions!